For decades, solvent-based paints have dominated the market, bringing with them a wide array of risks to the environment and personal health. Nevertheless, these paints persisted because they were cost-effective to use and easy to apply. 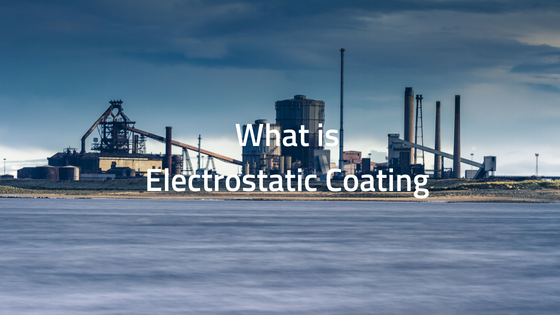 Now, we are starting to see a trend toward waterborne paints instead. 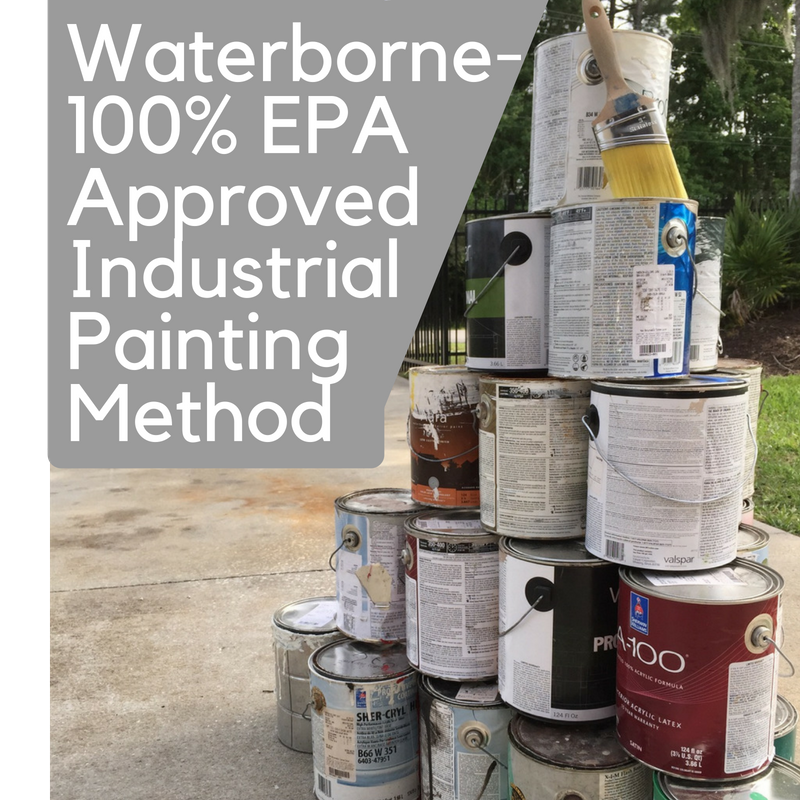 This change has been brought about by new painting technologies that make waterborne paint application as simple and effective as solventborne alternatives. As 2016 is drawing to a close, this is the best time to look back at the paint trends we’ve used to enhance our work and living spaces and brighten up our moods. 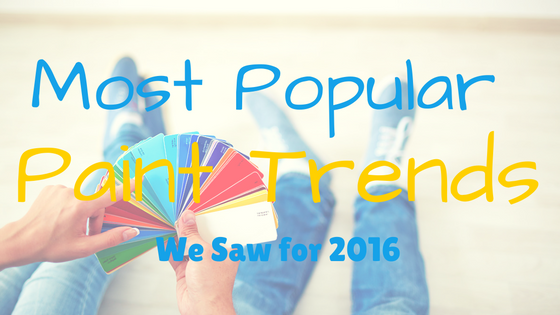 This is especially important because the paint trends for 2017 are a continuation of what we’ve seen this past year. Now, let’s recap all those beautiful paint colors that stole the spotlight in 2016 and – why not? – take a sneak peek at some of the predictions for 2017. 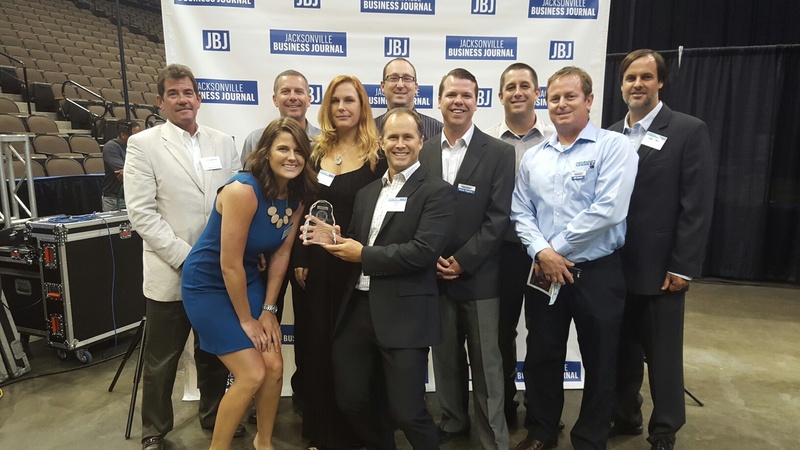 We are honored to be among some of the fastest growing companies in Jacksonville, Fl. Last week, a few of us went to the Veteran's Memorial Stadium in downtown Jacksonville and attended the award ceremony for the Jacksonville Business Journal's Fastest 50 Private Growing Companies in Jacksonville Awards. 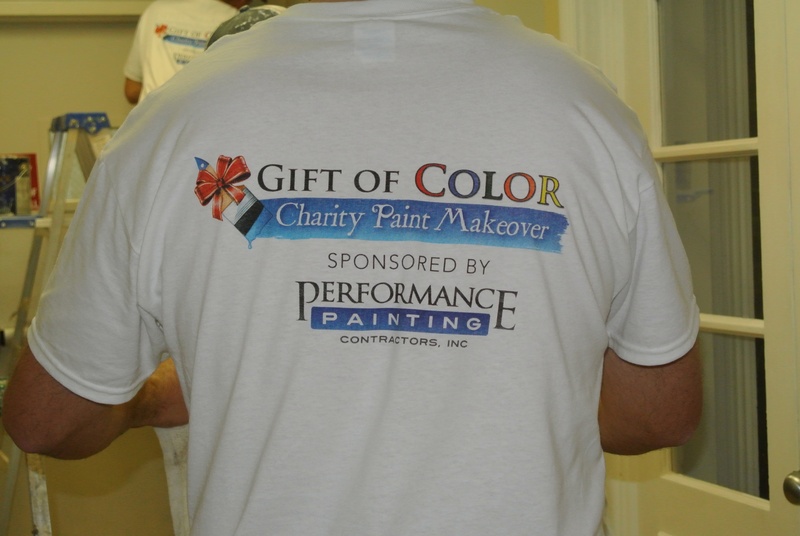 Performance Painting Contractors launched their community outreach program, “Gift of Color” in 2011, by offering a free paint makeover to either a nonprofit organization or a person in need. To-date they have helped three non profits and a family in need and now they plan to expand that reach immensely. 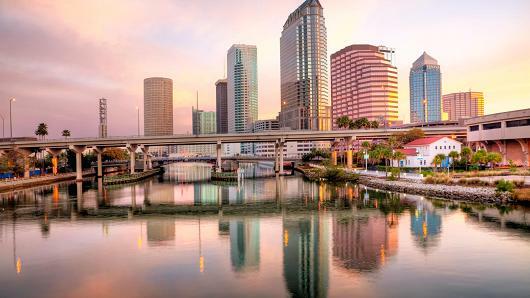 Performance Painting Contractors Expands to Tampa, Fla.
Tampa, Fla. – Performance Painting Contractors has launched their expansion into the Tampa market and are excited to bring their services to Tampa businesses and residents. Their rapid growth is possible in part because of their hard-working employees who are committed to the company’s mission and goals, and the continued support of the Jacksonville community. 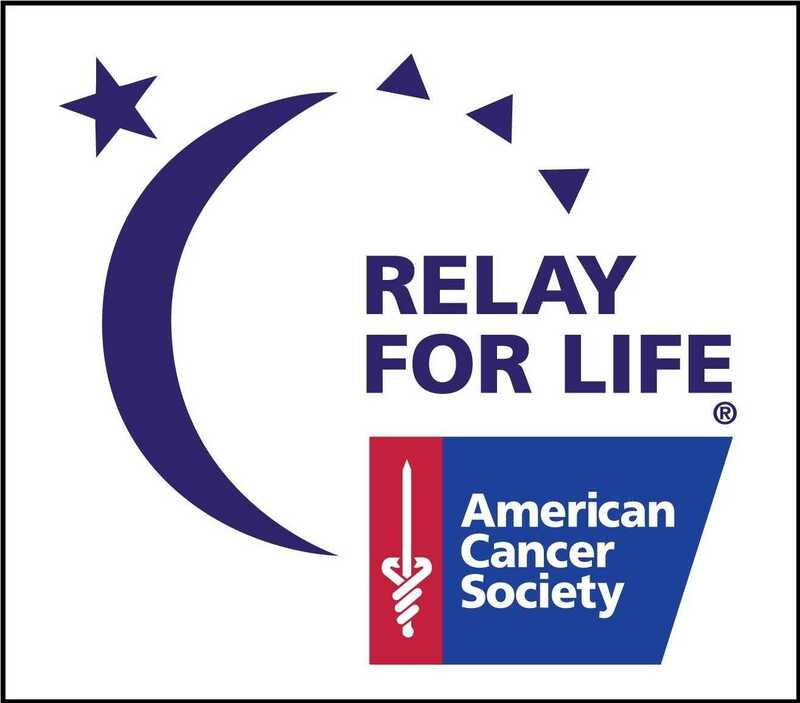 Performance Painting Contractors has launched their expansion into the Tampa market and are ready to give back to the community that they are now serving by participating in this year’s Temple Terrace Relay for Life. 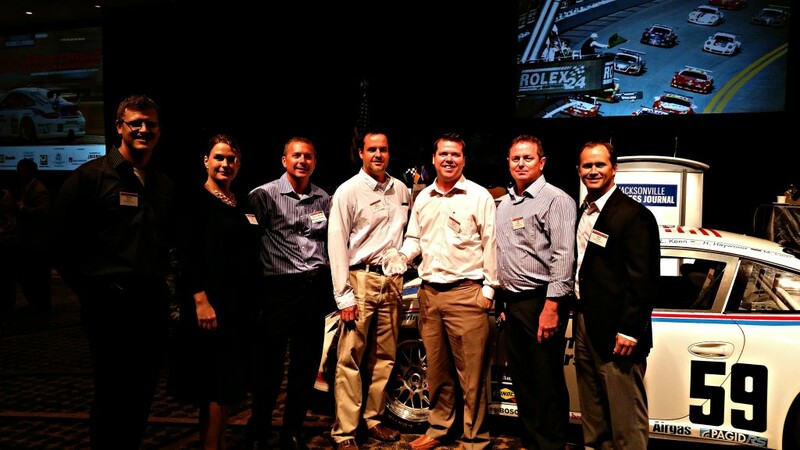 Performance Painting Contractors Was Recognized as one of the 50 Fastest Growing Companies in Jacksonville. The Jacksonville Business Journal presented awards to the Fastest 50 Growing Companies in Jacksonville, July 17, 2014 at the Hyatt Hotel in downtown Jacksonville. Performance Painting Contractors was one of the fortunate recipients of this distinguished award. Performance Painting Contractors, Inc. was awarded the contract for the exterior painting of the Historical Lightner Museum in St. Augustine, Fla. The museum is a distinguished landmark of the Historical St. Augustine downtown District and expresses various meanings to those in the area.